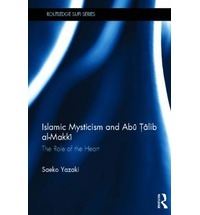 View cart “Sufism – The Mystical Doctrines and Methods of Islam” has been added to your cart. The Kitab al-Wasiyya of Abu 'Abd al-Rahman al-Sulami is an example of one of the Sufi advice literatures fro novices. 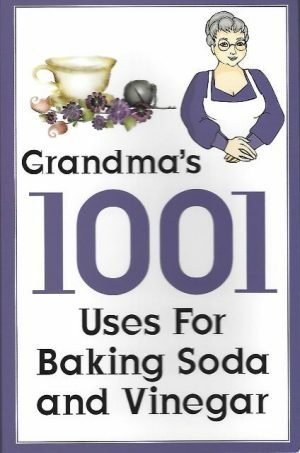 It is a short work which contains exhortations from the Qur'an and the Prophetic Sunna related to a range of moral and social issues. 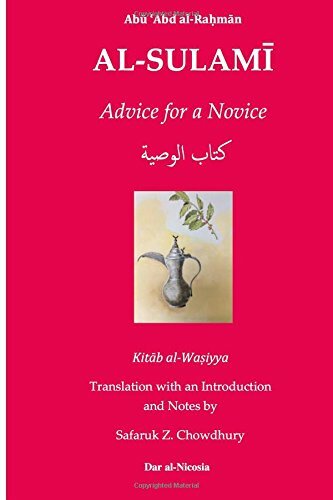 Description from the publisher: The Kitab al-Wasiyya of Abu ‘Abd al-Rahman al-Sulami is an example of one of the Sufi advice literatures fro novices. It is a short work which contains exhortations from the Qur’an and the Prophetic Sunna related to a range of moral and social issues. 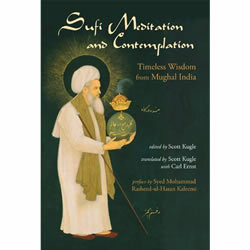 More pertinently, it contains Sufi guidance and recommendations offered with regard to prudent and spiritual action. 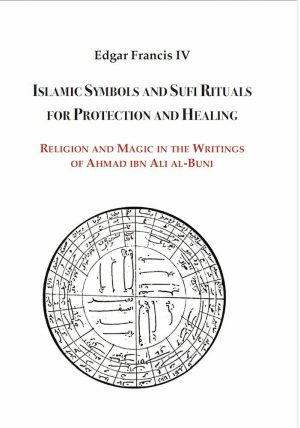 The present translation contains an introduction the life of Sulami as well as an analysis of the text. It also contains detailed notes with an inventory of statements from Sulami’s Haqa’iq at Tafsir to help clarify and consolidate the content of the advice. The Arabic test of the Wasiyya i=s also included.